This event is hosted by The Review Wire and is dedicated to book lovers everywhere. 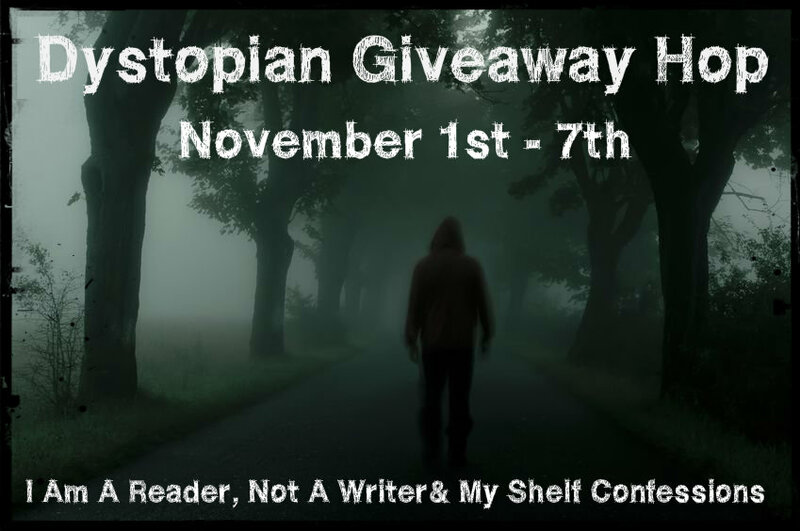 Whether it's hardback, paperback, eBooks or gift cards to buy a book each blog participating is offering you some kind of reading adventure! After you enter my giveaway make sure to hop on down the list to see what each blogger has to offer. Also, you can enter The Grand Prize over at The Review Wire. Two prize packs will be offered to two winners that include all children's titles and both valued at over $110 dollars! Disclaimer: This giveaway ends at 11:59 PM EST on July 26, 2013. The Book'em Danno Event Bloggers are not responsible for shipment of prize or sponsors that do not fulfill their prizes. Companies and bloggers, if you would like to participate in group giveaway events like this one, sign up to be emailed about future events hosted by The Review Wire. Welcome to the Book'em Danno Giveaway Hop! There are 50 or so blogs participating and each has their own entry rules and geographic limits, so be sure to read the rules for each one. This hop starts July 12th and and ends on July 26th, midnight. Want to win these NEW book? Contest is open to anyone over 13 years old with a reliable mailing address within the free shipping areas of The Book Depository. This giveaway is sponsored by me and ONE book is available. I love this giveaway. Please count me in. Loved book 1 and look forward to the rest. I've been wanting to read Rebecca's books - they look very exciting!